The full line-up for this summer's Independent Birmingham has been announced and it is set to be biggest celebration of independents from across the West Midlands to date. 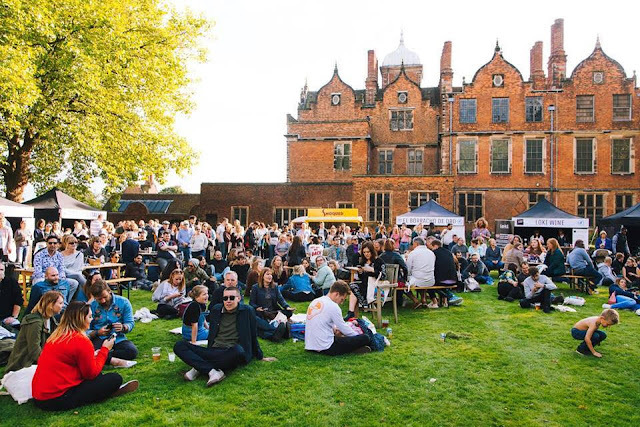 Following the huge success of last year’s sold out Independent Birmingham Festival At Aston Hall, where upon 2000 people descended on the beautiful heritage site for a fun-filled day of feasting, drinking, shopping local and rocking out to live music on the main stage, the event is returning to the iconic venue on Saturday 21 and Sunday 22 July, 2018. Visitors can expect a spectacular line-up of pop-up restaurants, cocktail bars, street food, craft beer, fine wine, coffee, independent retailers, and live music from local bands on the main stage. The Meat Shack, BoneHead, Michelin starred Hampton Manor, 40 St Paul’s, Low ‘N’ Slow, The Prince of Wales, The Flying Cows, Laghi’s Deli, Buddha Belly, Burning Soul Brewing, Peel and Stone pizzas, The Indian Brewery, Loki Wine, The Wolf, Wayland’s Yard, The Vanguard at 1000 Trades, Habaneros, Arch 13, Faculty, The Bournville Waffle Company, Street Chef, U-Juice, Quarter Horse Coffee, Pietanic, The Warehouse Cafe and Cake Doctor. 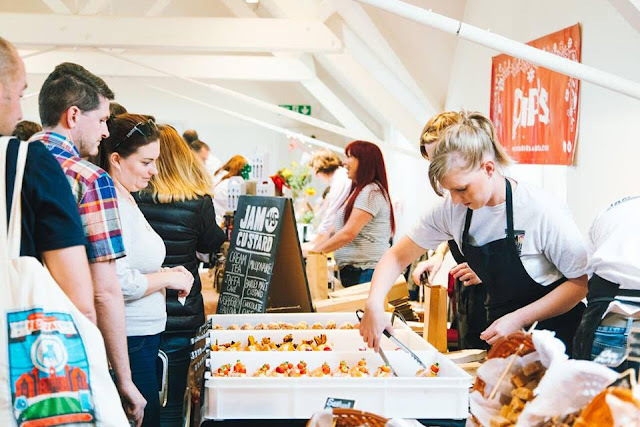 In addition to this there will be two indoor market halls packed with the city’s finest independent retailers, artists, designers and makers, and live music all weekend from local bands. Anderson & Hill, Bake, Brumhaus, Chiddlers Boutique, Lint & Thread, Dot Moth Studio, Fudge Box, Hannah Kyriakou Design, Hookway’s Salads, Ikon Gallery Bookshop, Jam Vs Custard, Currentstate Studio, Kate Gilliland Jewellery, Known as Unknown, Koo Arts, Mini Mini, Minima, No 50., Peel & Stone Bakery, Pin Game, Pip’s Hot Sauce, Provide, Spectacle Emporium, Abbie Gaiger. Pistol Pete Wearn, R John Webb (Of Rhino and The Ranters), Bostin’ Brass, Martyn Nelson & The Rhythm Remedies, Delta Autumn, Harry and The Howlers, Three Step Manoeuvre, Las Anteojeras Pico, The Heels and Call Me Unique. Tickets cost £10 and children under 12 go free with no ticket required. Grab your ticket here.